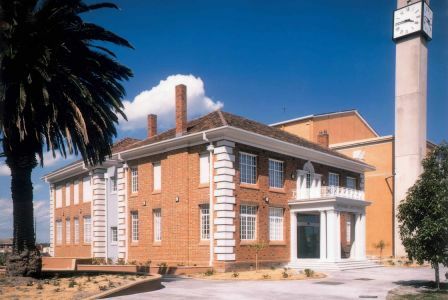 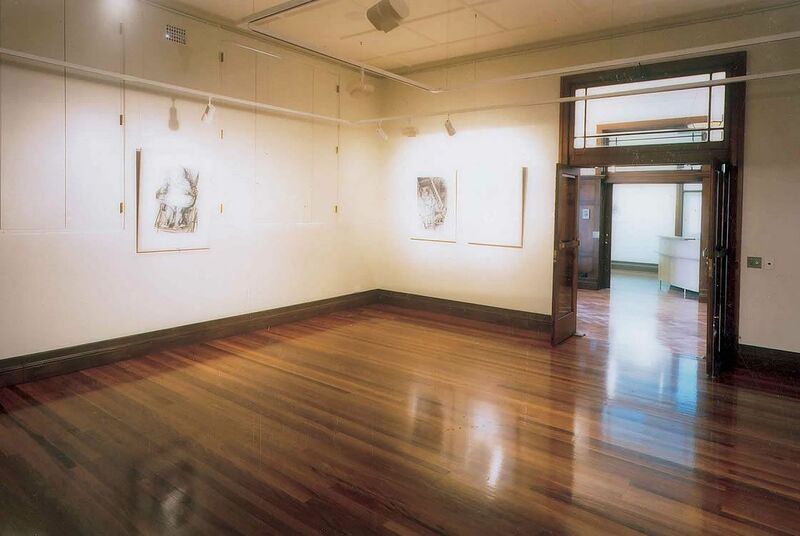 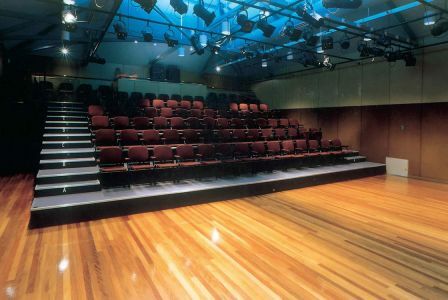 The Moorabbin Arts Centre, located on the corner of Nepean Highway and South Road forms part of the community Cultural and Arts precinct. 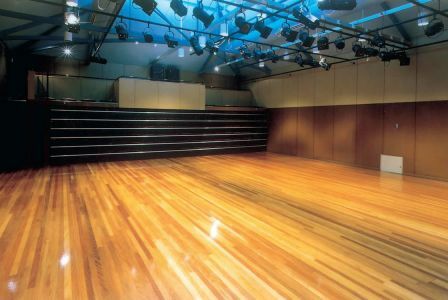 The 2 storey centre is an extension to the original 1950's building and includes community arts facilities, meeting rooms, public galleries and innovative theatre/auditorium with retractable tiered seating allowing flexible configurations for varying groups and productions. Externally, the building facade respects the original 1950's building's ornate brick and rendered forms to formulate a balanced statuesque proportioned project.